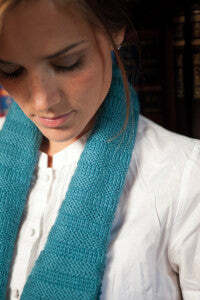 So you want to knit a gift, but you're not sure where to begin. 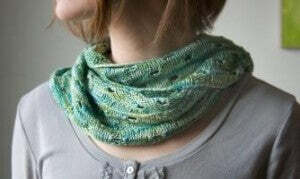 You were thinking of a scarf, but don't know if you'll have time? 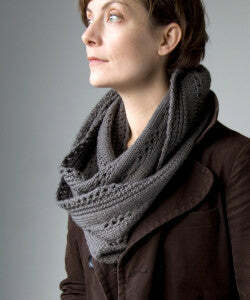 Suggestion: how about a cowl (aka an infinity scarf or loop scarf). 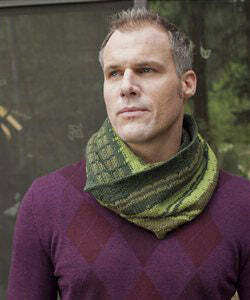 Now, here's a question to consider: Will men wear cowls? Certainly, many will. If you're not sure, just make sure to pick a nice traditional texture and colour without too many embellishments. Or consider a hat. 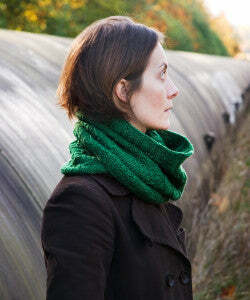 In my usual self-promotional way, I will mention that I have a few cowls here on Tricksy Knitter: Canaletto, Botanical, Opul, New Bittersweet (those four are all free knitting patterns) plus the Chandelle, Clarendon, Longwall and Ferguson cowls. 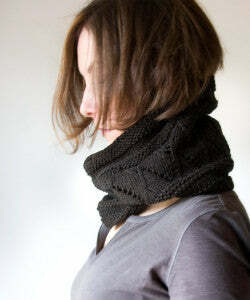 Oh, and the Henning Cowl. 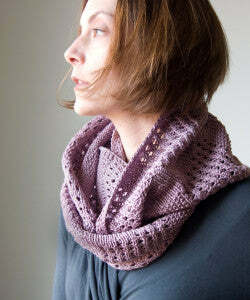 And if you have the Idiot's Guide, there's a really quick cowl, the Chunky Textured Cowl, that one whips up in no time. Looking for more? 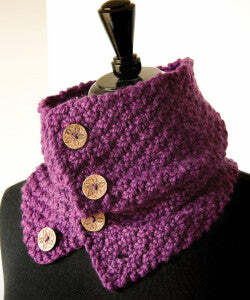 You'll find thousands of knitting patterns for cowls on Ravelry.